Situ Cileunca wich is one place of interest in South Bandung is an artificial lake area of ​​1400 hectares located in the highlands / mountains in Pangalengan Bandung is very cold. 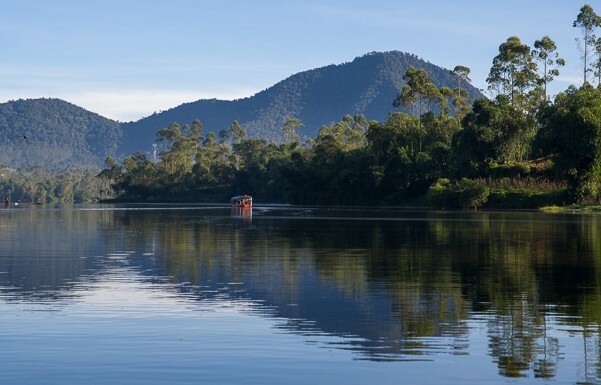 Besides known in the world of tourism as a beautiful natural attractions, Situ Cileunca Pangalengan also turned out to be used as a source of water for hydroelectric power (hydropower). Water coming from the lake is then flowed through the Palayangan River. According to the story of the local community, At first Situ Bandung is a forest area. Until the year 1918 then this area created a place that serves for the source of water needs of local residents by a Dutch meneer.could be known, Situ Cileunca has a depth of up to 17 meters with a very clear water color. 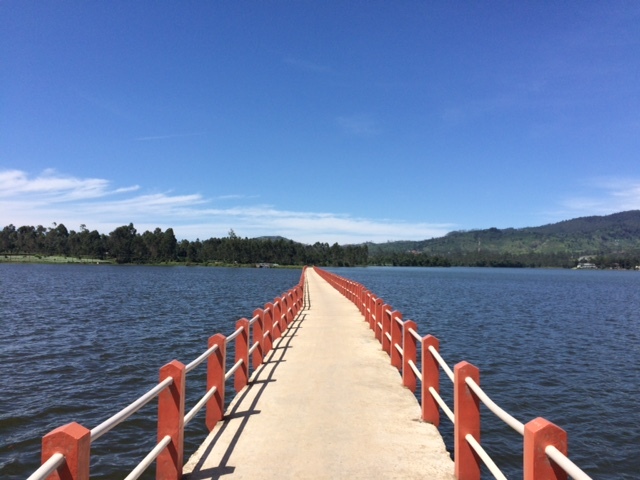 As one of the lake in Bandung that functioned as Tourism Object in South Bandung, a lot of visitors or tourists who come here to try to feel or enjoy the beauty and charm of Situ Cileunca Pangalengan Bandung ini. So rarely according to guard Situ Bandung, Visitors or tourists who have come here is not enough once, they in different times and opportunities come back just because it has been anesthetized with the sensation Situ Cileunca this. What the hell is the attraction and charm of the object Tours In Bandung this? So so interesting for people always come and come back here? Tour Operator In Bandung know very well how to enjoy the exotic of Situ Cileunca Pangalengan tourism area at night which is romantic and cold. 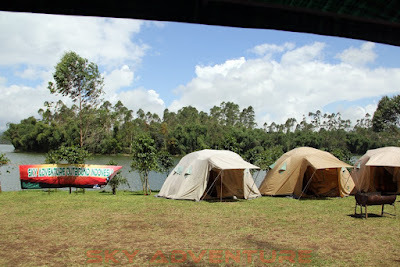 With provided Camping area which is very enough to make Situ Cilenuca as other campground in south of Bandung besides Ranca Upas. 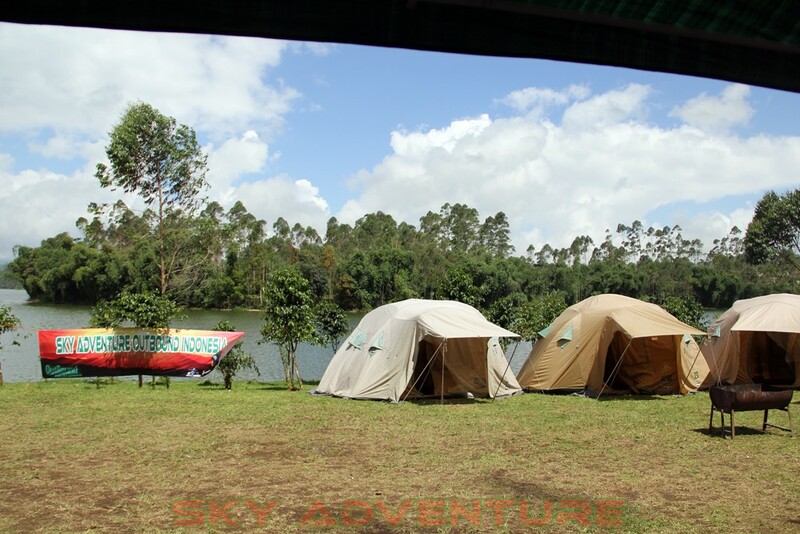 If in Ranca upas Camping Ground you get the sensation of camping in the middle of a beautiful conservation forest, then camping in Situ Cileunca you will get the sensation of how to enjoy nature on the edge of a cold lake at night, certainly outrageous. Benefit Situ Cileunca Pangalengan was not only used as a source of clean springs of bandung residents and also hydroelectric power (PLTA), but the tourist attractions in this bandung was therefore therefore used as one of the most challenging water rafting places. 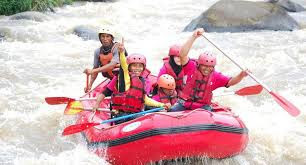 Rafting in Pangalengan precisely in Situ Cileunca is to use water output from the dam Cileunca (hydropower) is very quite swift and of course challenging your adrenaline to conquer it. If you come with family here during the day, then you should try the sensation of guaranteed mengasikan tours and refreshing, where you can board a boat to get around the lake while looking closely at how clear the lake water by touching directly, feel the cool breeze The cold from the hills that hit your face and of course you will be able to see how the beauty around the plains and hills from the middle of the lake that must have been extraordinary. 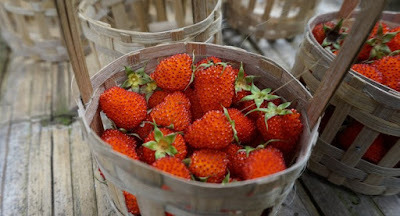 Just like a tourist area in the highlands and cold air, then in the area of ​​this cileunca pangalengan this place, we visitors will be able to easily get strawberries and strawberries are fresh and direct from the tree.Untuk get to the location This Strawberry Garden, visitors must use the means of transportation Boats to cross with the tariff Rp.5000 / person. To access Situ Cileunca Pangalengan, you can easily find the location because there is a bus that connects Bandung to Pagalengan, with a distance of about 2 untill 2.5 hours journey. 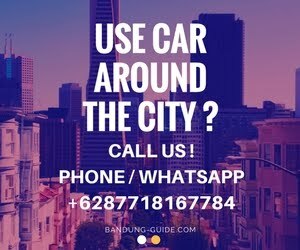 Bandung City - Katapang -Banjaran - Pangalengan. From Banjaran area to Pangalengan location is approximately 35 KM further. When at T-junction in Pangalengan, please take the direction to the right direction of Garut (Cisewu), then less than 5 Km more you will find a large enough lake with its edges Overgrown with large trees that are beautiful, green and shady.